I love getting out and meeting quilters. I also love showing people all the amazing creations you can make with Quiltsmart and one way that I can do both is by teaching classes. 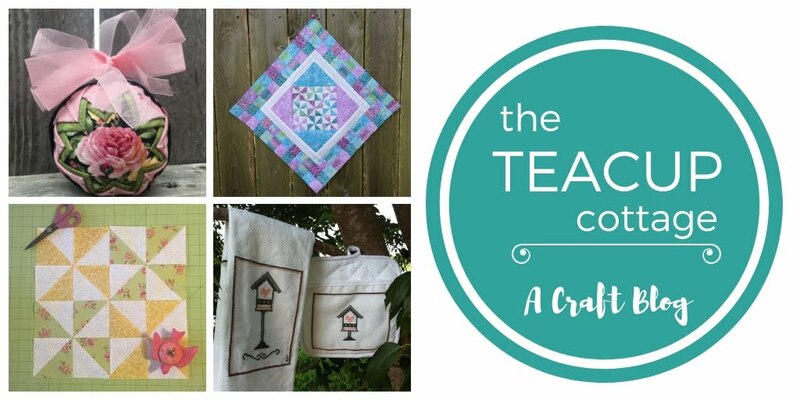 I am teaming up with Quilt Shops in the Houston-Galveston Corridor to host classes. Here is a list if you are in the area and want to join us! 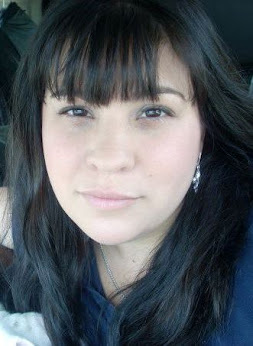 Jan. 19, 1-3 p.m.: Quiltsmart Placematties at The Sparkly Elephant Sewing Lounge, Friendswood, Texas. 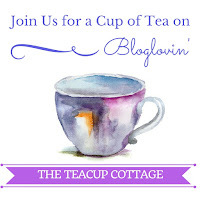 Join us as we create reversible scalloped edge placemats using printed interfacing. This is one of the newest projects by Quiltsmart, released in November 2018. To register click here. 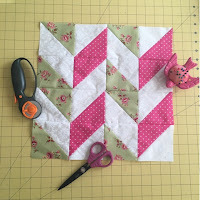 March 2 & 9, 10 a.m.-12:30 p.m.: Join Michelle Lindsey Teacup Cottage Blogger in learning how to create Half-Square Triangles and make a 9-block quilt top. Learn how to make “8 at a time” HST making sewing and cutting more efficient. Participants will learn a variety of layout options to create their own unique quilt tops.